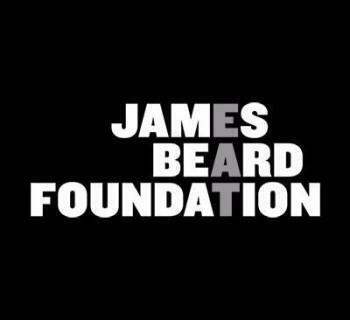 Chef Brock will find out tonight if he has won his second James Beard Foundation Award. He is nominated in the Outstanding Chef category. He will be opening a Mexican restaurant near McCrady’s. It is scheduled to go live this summer. 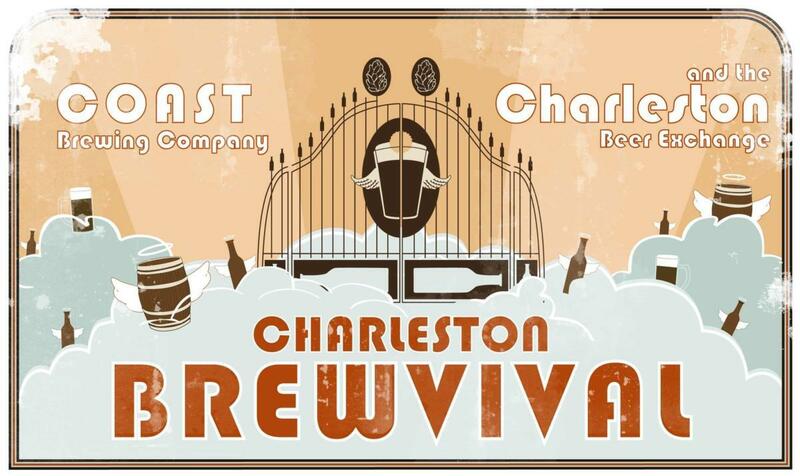 A press release said the restaurant should have a "fun atmosphere, affordable menu and casual service." 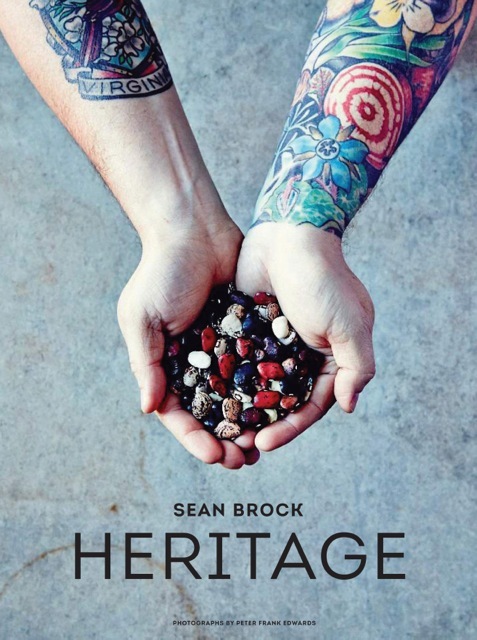 Chef Brock released the cover image for his debut cookbook Heritage. The book will be released on October 21st. You can see the image on the right. You can pre-order the book here. 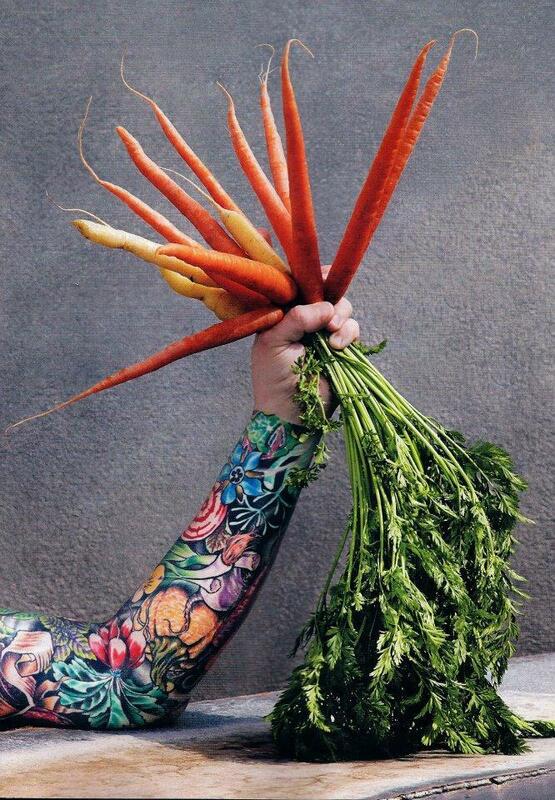 He was also nominated for a Daytime Emmy for his role in PBS's The Mind of a Chef. 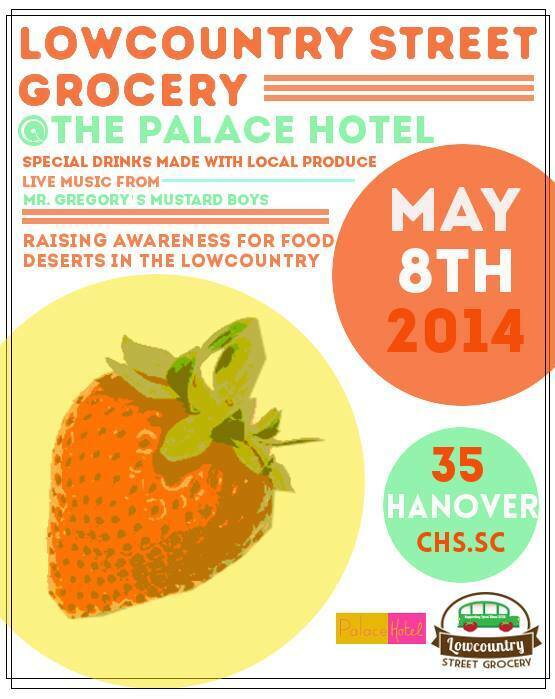 Chef Brock and April Bloomfiend are co-nominees in the “outstanding culinary host” category.